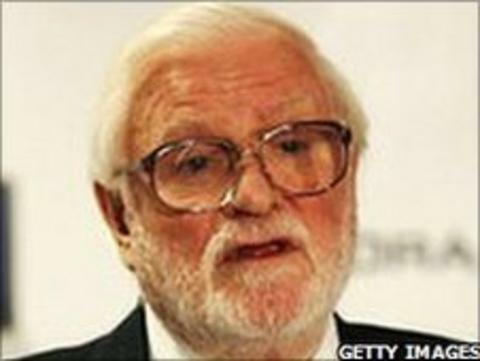 Leeds United have confirmed chairman Ken Bates is the new owner of the club. Bates has bought out the previous owners FSF Limited through his company Outro Limited for an "undisclosed sum". An inquiry into football had put Leeds' ownership under the spotlight and the Premier League said they would require full disclosure if Leeds were promoted. But a club statement read: "This change in ownership structure makes Ken Bates the controlling shareholder and delivers the transparency sought." The club's chief executive Shaun Harvey had given evidence at the football governance inquiry in March where he told MPs that FSF Limited were a West Indian-based holding company, owned by three discretionary trusts. While the owners of these trusts remained unknown, they had appointed two men, Patrick Murrin and Peter Boatman, to run the club and they had asked Bates to be chairman. "The scaremongering arising out of the football governance inquiry has not been helpful and, whilst the board were always confident that there were no issues, recognise the concern the unknown outcome of any Premier League questions may have on our members," said the statement. "To address this issue and in the hope that this brings an end to the speculation, the chairman Ken Bates has completed the purchase of FSF Limited for an undisclosed sum." FSF Limited holds 72.85% of the shares in Leeds City Holdings Ltd, of which Leeds United Football Club Ltd is a wholly owned subsidiary.